Today, the Chinese Ministry of Land Resources will hold a domestic auction for the shale gas development rights to a 695 square kilometre swath of land in China’s Guizhou province. 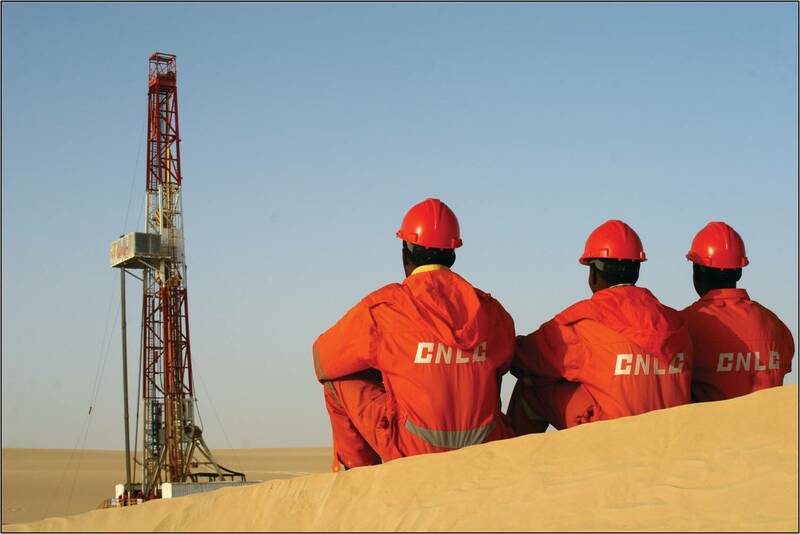 While China does have the largest shale reserves in the world, its ability to harness its resources has been hindered by drilling costs and geological complexity. As such, Beijing is forced to import about 30% of its gas, which it hopes will constitute 10% of its energy consumption by 2020. Even though Beijing’s efforts to bolster domestic production of natural gas, particularly shale gas, have led to marked increases, production is not expected to surpass domestic consumption anytime soon. As long as prices remain low, it will be more economically sensible for China to import shale gas than to strive for complete domestic production. DreamHost, an internet service provider, will meet the US Department of Justice in D.C.’s Superior Court today. The provider will challenge the constitutionality of the department’s demands for the IP addresses of all 1.3 million visitor logs on the website disruptj20.org. The site was used to plan protests on President Trump’s inauguration day. The demonstrations turned violent, and over 200 people were charged with either assault or property damage. While the department argues that the information is crucial in prosecuting those involved in January’s unlawful riots, DreamHost contends that the sweeping request violates their fourth amendment protection against unlawful search and seizure and dissuades people from practising their first amendment rights to free speech. 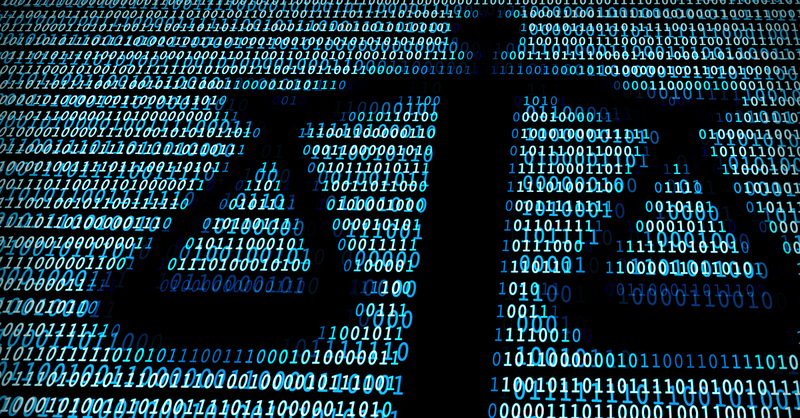 As such, the lawsuit could weaken the US’ position in championing internet freedom and privacy around the world and condemning countries, like Iran and China, that use the internet to extensively collect their citizens’ personal data. This action is in line with other threats proposed by the Trump administration to stifle media that is damaging to its image. Malaysia will release its second quarter GDP results today, highlighting a one percentage point slowdown from the previous quarter to 5.4% annualised growth. While analysts fear the South East Asian state’s growth may be slowing due to diminishing domestic demand, industrial automation reforms mean productivity continues to keep pace with global trade. Manufacturing plays a major role in Malaysia’s economy, accounting for a quarter of the country’s output, and 16% of employment. 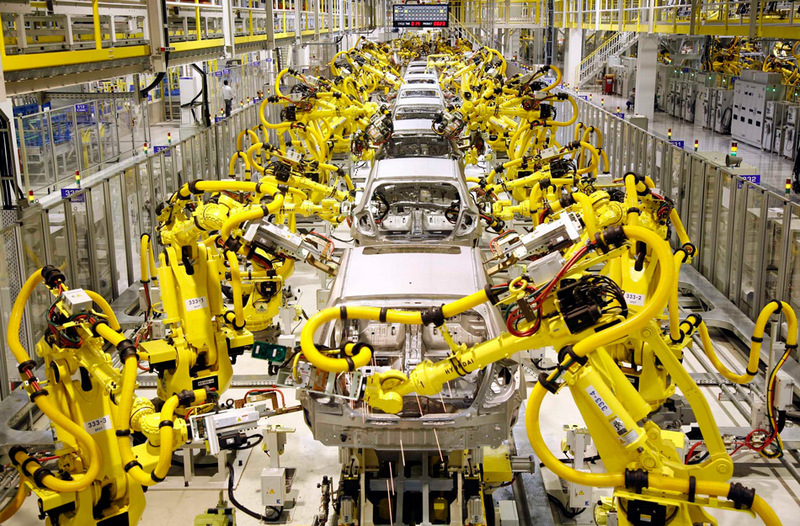 Productivity growth dropped off in 2001, leading the government’s small and medium enterprise agency, SME Corp, to design a “Master Plan” with suggestions for further industrial automation. Chinese companies have invested $3.5 billion in the “Robotic Future City” automation research centre in Johor Baru, as well as local Chinese-language universities. Investment in productivity, in line with the One Belt One Road initiative, will grant China more influence in Malaysian business. Despite a slowdown in short-term exports, expect long-term investment to pay dividends as highly skilled jobs flourish a trade with China grows. US Vice President Mike Pence will end his Latin America trip early to meet Donald Trump at Camp David today. The leaders are expected to consult their national security team on America’s longest running war—Afghanistan. The administration is reportedly weighing whether to send additional troops to the South Asian country or reducing numbers in favour of private contractors. 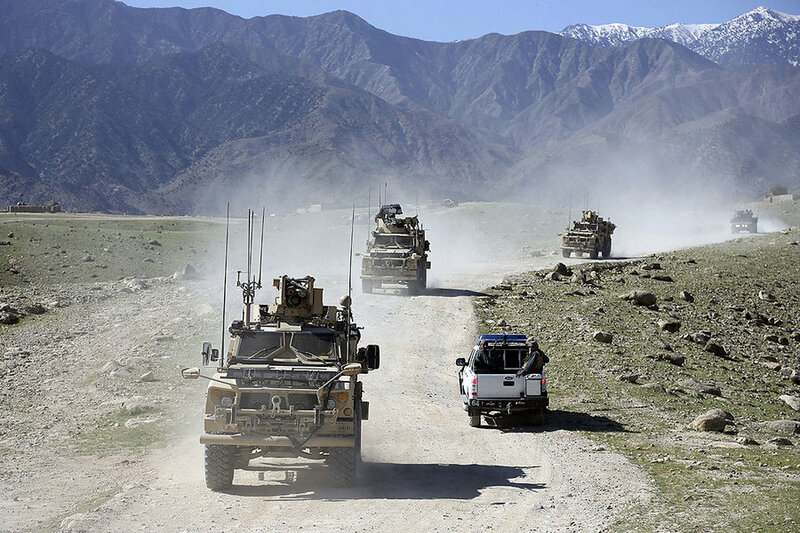 Some 8,400 US soldiers are currently serving in Afghanistan along with 5,000 of their NATO counterparts; In May, General John Nicholson, the top US military commander in Afghanistan, called the conflict a “stalemate” and told Congress the current force was “a few thousand” short. Kenya’s opposition has until today to lodge an appeal with the Supreme Court over last week’s election results. Opposition Leader Raila Odinga alleges computer systems used to count votes were compromised, labelling incumbent President Uhuru Kenyatta’s government “a computer-generated leadership”. Initial evidence produced by Odinga and his allies was “inconclusive”, experts say. Rwandan President Paul Kagame will be inaugurated for a third term. Kagame won 98% of the vote on August 4; he will face re-election in 2024 and could remain in office until 2034 if he wins a further two elections. Kagame has been hailed for bringing stability to Rwanda after a brutal genocide killed up to a million in 1994. However, human rights activists have raised concerns about political freedoms.